Brand new 2019 Adventurer 18' Tiller. With a length of 18'11" and a 96" beam this boat will have enough space for every angler. 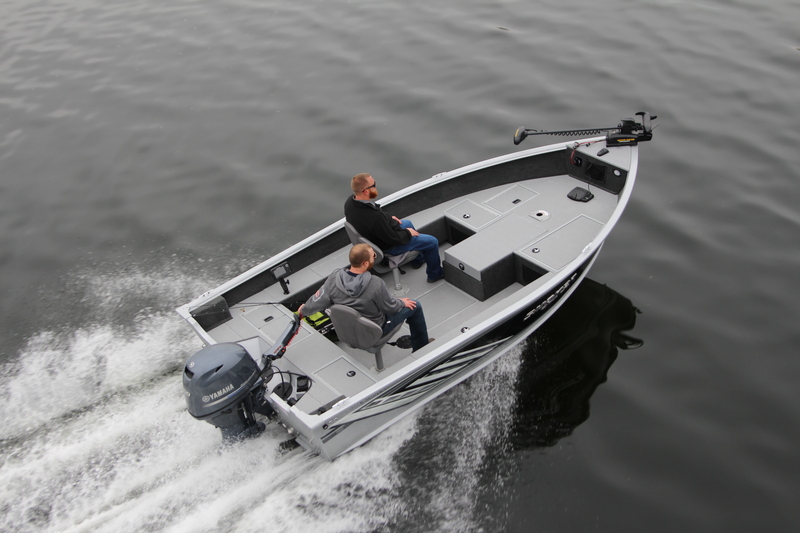 Other features include standard console, center rod storage, and a stern aerated livewell.